Description Great MPG: 38 MPG Hwy!! STOP!! Read this!!! Want to stretch your purchasing power? 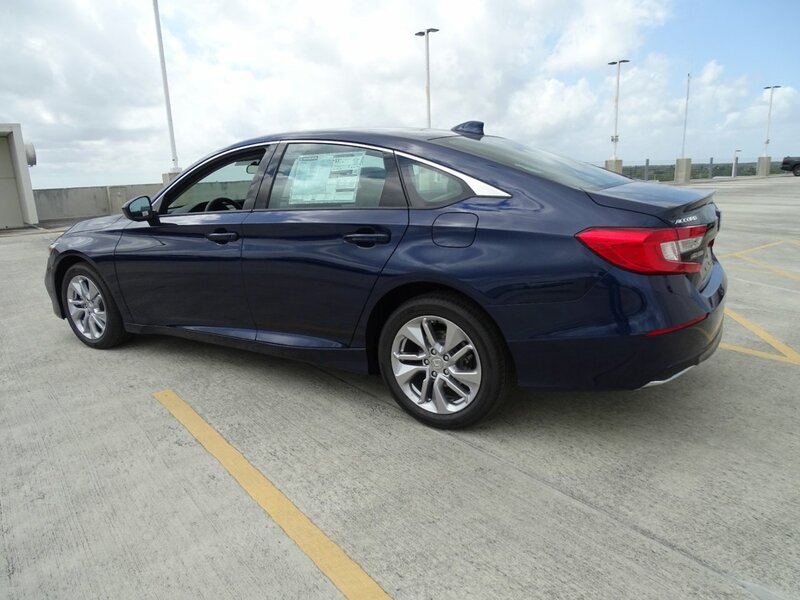 Well take a look at this reputable LX.. Safety equipment includes: ABS, Traction control, Curtain airbags, Passenger Airbag, Daytime running lights...Other features include: Bluetooth, Power locks, Power windows, CVT Transmission, Turbo... Largo Honda Home Delivery for Less!